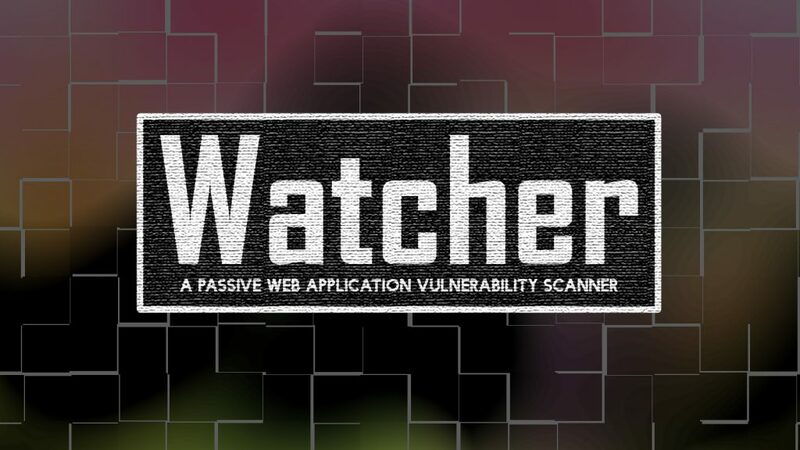 Watcher is a runtime passive-analysis tool for HTTP-based Web applications. Being passive means it won’t damage production systems, it’s completely safe to use in Cloud computing, shared hosting, and dedicated hosting environments. It detects Web-application security issues as well as operational configuration issues. Watcher provides pen-testers hot-spot detection for vulnerabilities, developers quick sanity checks, and auditors PCI compliance auditing. It looks for issues related to mashups, user-controlled payloads (potential XSS), cookies, comments, HTTP headers, SSL, Flash, Silverlight, referrer leaks, information disclosure, Unicode, and more. Watcher is built as a plugin for the Fiddler HTTP debugging proxy available at www.fiddlertool.com. Fiddler provides all of the rich functionality of a good Web/HTTP proxy. With Fiddler, you can capture all HTTP traffic, intercept and modify, replay requests, and much much more. Fiddler provides the HTTP proxy framework for Watcher to work in, allowing for seamless integration with today’s complex Web 2.0 or Rich Internet Applications. Watcher runs silently in the background while you drive your browser and interact with the Web-application. Watcher writes findings to a ListView which includes the Severity, SessionID, Title, and URL. The full report can be exported to an XML file. Note: You must have the Fiddler installed on your computer. Fiddler must be run at least once before installing Watcher. All you have to do is, run the WatcherSetup.exe installer or open the .ZIP and copy the CasabaSecurity.Web.Watcher.Checks.dll and CasabaSecurity.Web.Watcher.dll into Fiddler’s ‘scripts‘ folder.